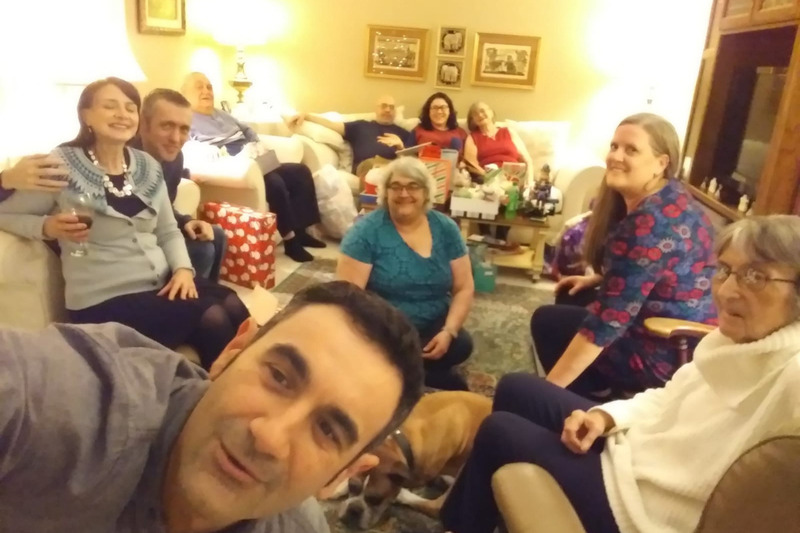 Ray Donnelly, our friend and co-worker, was diagnosed with stage 4 metastatic colon cancer in March 2018. Ray comes from a large Northern Irish family with 3 sisters and 2 brothers and married Pam, his girlfriend (and now caretaker) of 17 years in September of this year in Copenhagen. You may know Ray better by his online alias, mingwandroid , which you’ll find sprinkled around hundreds of open source projects that Ray has contributed to. 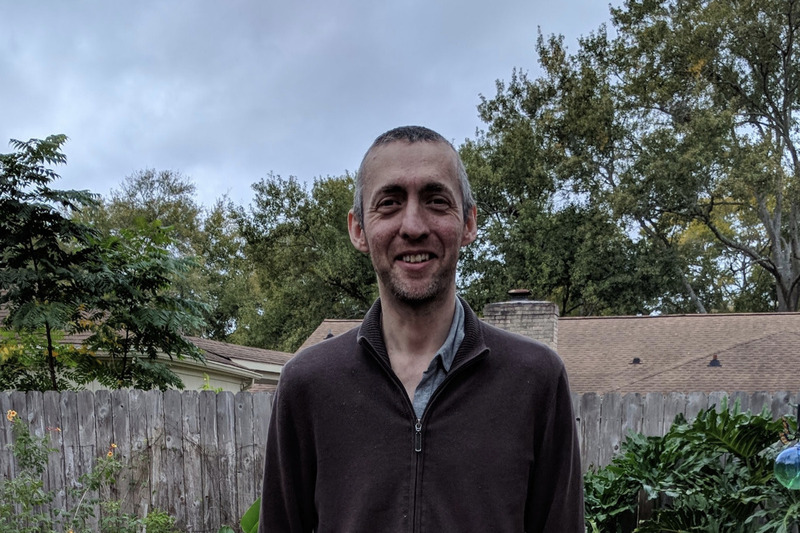 As a self-described “recovering games programmer who loves tinkering with compilers, build systems, and all things open source,” Ray’s contributions are multitudinous and impactful. From MSYS2 to Anaconda, Ray has pushed back the frontier of software, helping to unify capabilities across platforms and provide the very latest functionality, speed, and security. Ray ported Python so that it could be cross-compiled using MinGW-w64/GCC to be hosted on Windows, built on GNU/Linux as part of a complete toolchain build for final embedding into GDB. This was a requirement for Qt Creator debuggers to work correctly. He then released his own version of the Google Android NDK using the above GDB/Python work. These were the first NDK toolchains released to run natively on Windows (rather than being Cygwin based), to support ARM Neon and to be based on the Linaro Android GCC sources. Subsequently this work, including the Python port was merged to Google's upstream Android source code repositories. Ray co-founded the MSYS2 project. The project ported ArchLinux's Pacman to Windows and maintains 'PKGBUILD' recipes and patches for more than 1000 Open Source software packages. MSYS2 is now the recommended upstream or build environment for many Open Source projects, Git for Windows, Rust, The Glasgow Haskell Compiler, Gnome and KiCad among them. Since joining Anaconda, Inc. in February 2016, Ray has done a huge amount of work to propel the Anaconda Distribution forward. Most notably, he was responsible for the great leap forward in our compilers with the Anaconda Distribution 5.0 release. In case you missed it, this blog post highlighted the performance and security improvements. Ray managed to wear out his keyboard from the amount of effort he put into the Anaconda Distribution 5.0 release! 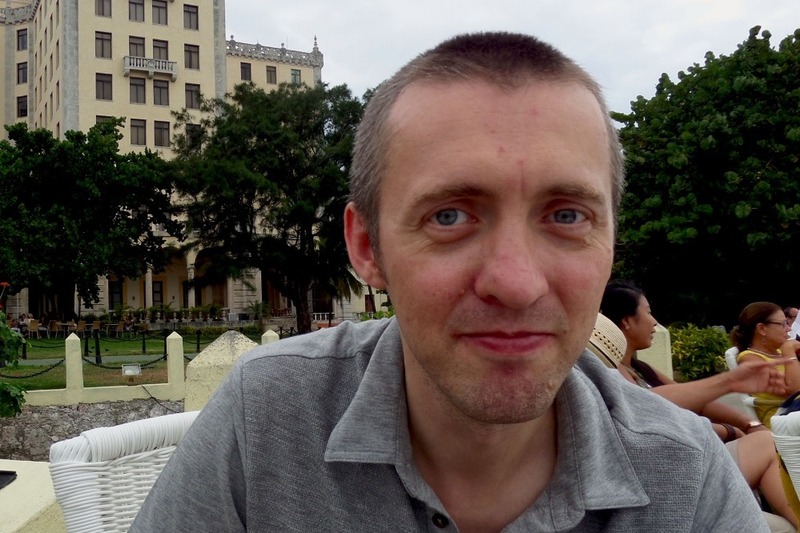 Ray is responsible for the development of the R and MRO conda packages. He is also the one the Anaconda Distribution team relies on whenever it comes to tricky compiler issues. On many occasions, he has tracked a tricky bug into assembly code and fixed it. He has made numerous patches to address CVE vulnerabilities. He has managed to jump through crazy hoops at times to ensure that the Anaconda Distribution remains compatible with the widest range of systems and hardware. Whatever the challenge, he has remained a critical member of the team who supports his fellow teammates. In spite of his remarkable ability and contributions, Ray is very humble, hardworking and affable. 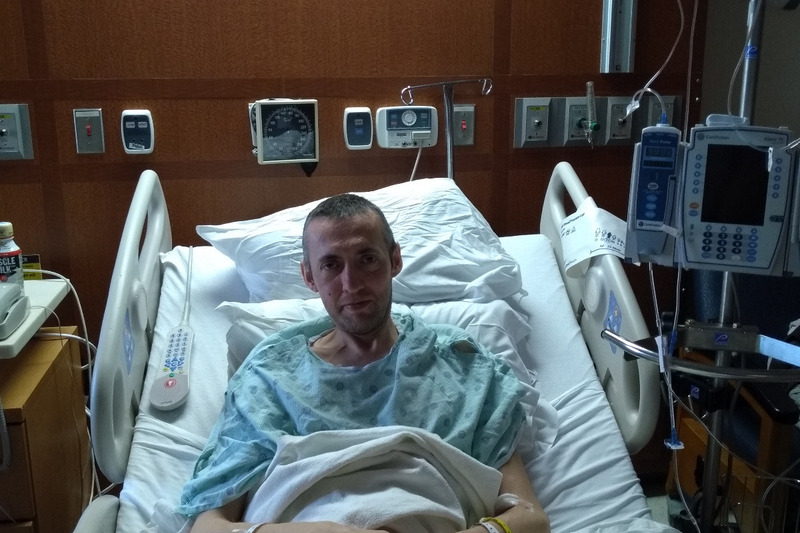 Despite his daunting condition, he remains upbeat and incredibly dedicated to continuing his work and open-source contributions. Ray has undergone treatment in the UK since his diagnosis in March. Unfortunately, the doctors there believed operating on Ray’s tumors would be too risky to attempt. Ray obtained a second opinion at M.D. Anderson Cancer Center in Houston, TX, where they believe surgery is both possible and advisable. Here’s the catch: with immigration laws and health insurance policies, we can’t get Ray covered for his operation to happen at M.D. Anderson. To give Ray the best chance at surviving this, we want to pitch in and help him obtain the best care possible. Since he has given so much to the Anaconda community and the broader open source community - we want to give others the opportunity to help him as well. In recognition of Ray’s vast contributions to our community, and in the hopes of helping him beat cancer, please join us in contributing towards his treatment. Contributions here will be matched 1:1 up to $50,000 by Anaconda, Inc. Ray has an immediate need for funds leading to surgery in the beginning of December, and will have an ongoing need for continuing treatment afterwards. We're back in the UK now; (I use semicolons with a wry smirk nowadays given the nature of the operation) touched down to a snowy Manchester airport in a fog so thick the runway literally hit us by surprise, oh well less time to be nervous about the landing I suppose! 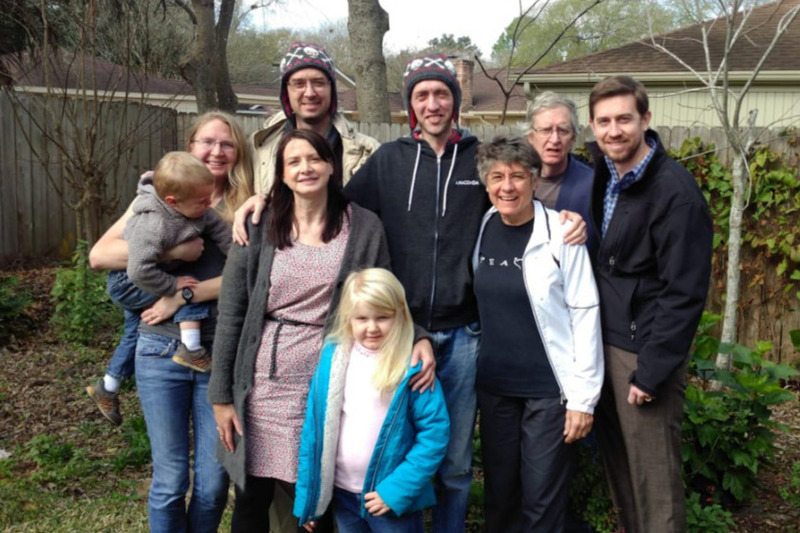 This photo and update is dedicated to our wonderful Houston hosts, Joyce and Neal Sarahan and the whole Sarahan clan. You lot are awesome. From left to right, baby Eric, Kari (mother of Eric and Ivy, wife of Mike knitter of the fantastic matching pirate hats), Mike (who was instrumental in kick starting - sorry GoFundMe - this campaign, my wonderful wife who's given up so much to care for me, some ejit undeserving of all of your kindness, Joyce, truly endlessly generous with her time, organizational skills, car, advice and moral support, Neal, with his constant upbeat humor, sage advice and who also shared his crossroads with us, going as far as pretending he didn't already know all the answers, and finally Larry, who's life is about to get very busy but still had time to help us out. I also got to spend a week with my colleagues in Austin and they continue to amaze me. When I respond to the occasional recruiter on LinkedIn my response is completely honest: "thanks but no thanks, I already work for the best company in the world". I met my Manchester oncologist yesterday and he concurred with the MD Anderson team regarding the future treatment plan which involves not having chemotherapy for a while longer (how I wish and hope this would be forever) and having regular scans to check on my status. Soon we will go to Spain for a few months, avoiding this weather and the endless Brexit talk. Our good friends Mel and Justin are letting us use their holiday home to relax in and plan our next steps, though in all honesty this disease does much of the planning for you and all you can do is react as best you can. Hoping you all have wonderful 2019s and beyond! A quick update on a road-bump on my way to recovery. My pains were largely subsiding except for one spot between my liver and diaphragm, which was particularly sore when I breathed in. This became unbearable on Friday night so I was advised by M. D. Anderson to re-admit myself ASAP. It seems I have a build up of infected fluid around the liver and I've been here since Saturday morning for a course of strong antibiotics. Hopefully they will release soon enough; my numbers are starting to trend in the right direction finally. Thanks to all of our friends and family and the amazingly kind and supportive Sarahan family. I'd also like to thank everyone we had the pleasure of interacting with at M.D. Anderson. You were all so caring and upbeat, and that really helped me to remain in good spirits even after the epidural stopped working! We could not have done this without our generous donors and we cannot possibly express our gratitude enough. I read recently that you need an army to fight cancer and that's what you've been for us! Lots (and lots) of love, Ray and Pam.